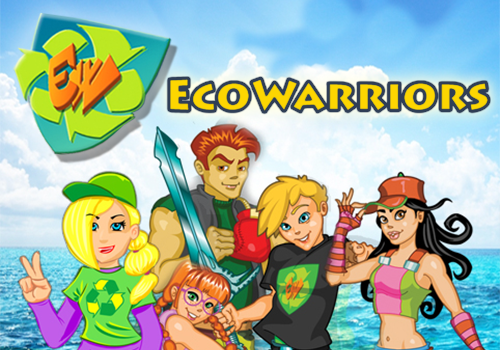 EcoWarriors is a series of educational games about recycling and renewable energies aimed at a 10-15 demographic. 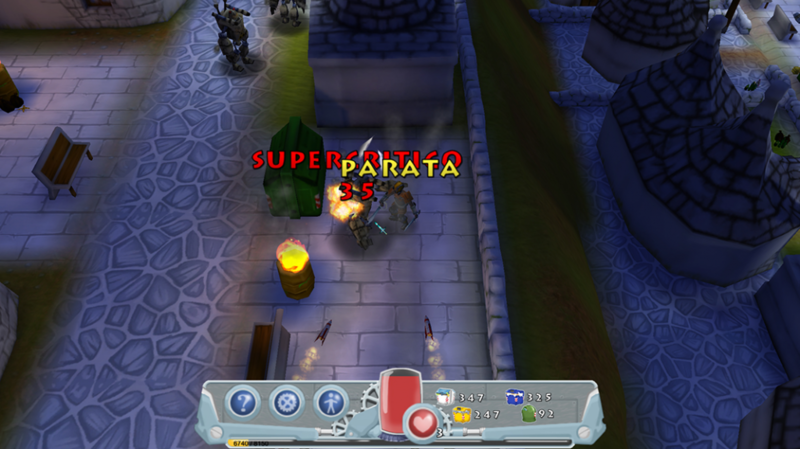 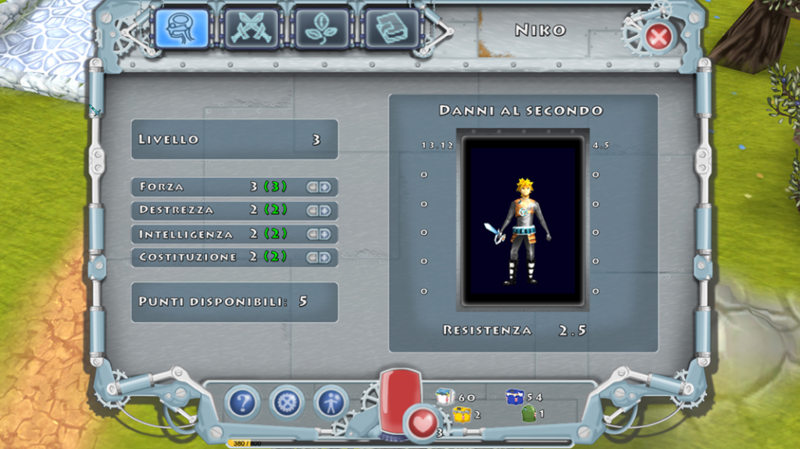 The four titles in the series belong to different genres (3rd person action games and “Diablo like” action RPG) and feature many characteristics, such as inventory, shop, crafting and the use of non-playable supporting characters with their own AI. 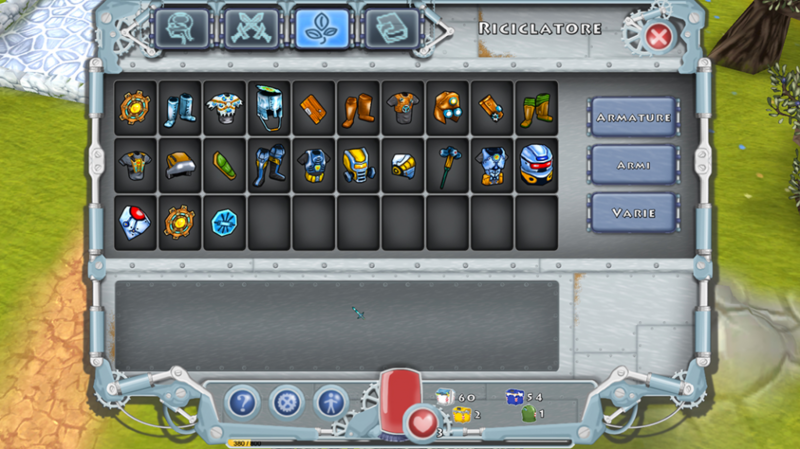 They have been released as free web games as well as downloadable titles for PC and MAC. 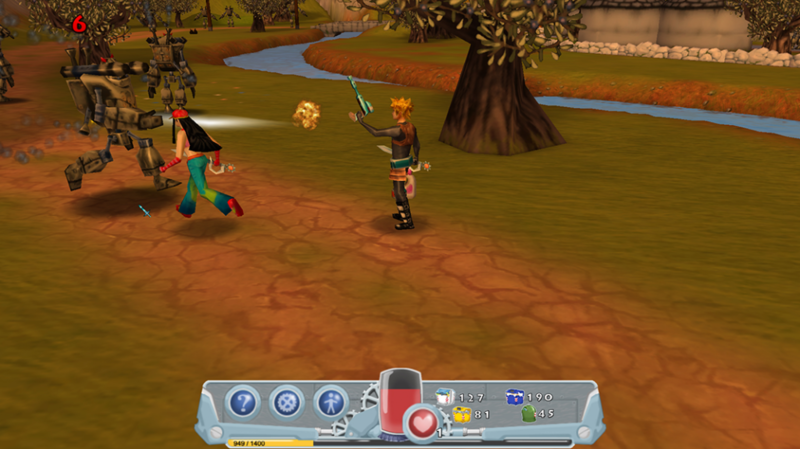 The latest installment in the series has also been developed to be published on the App Store for both iPhone and iPad. 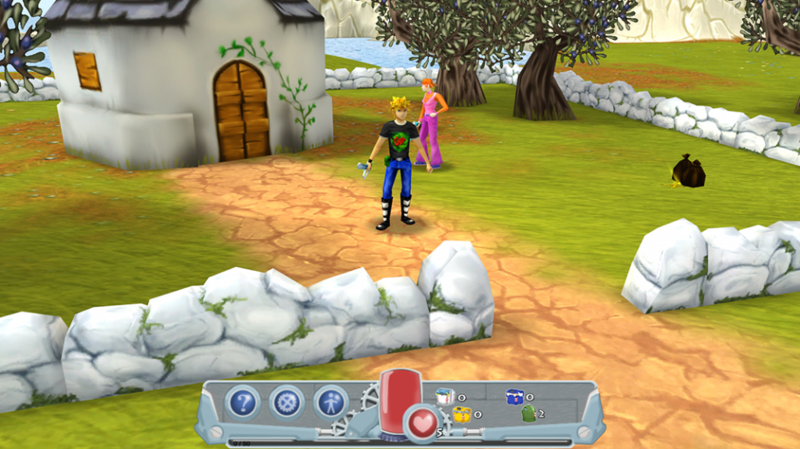 The games are part of an educational campaign that covers different media which was developed by PM Studios.